In Saint Louis on the other side of the river lies the 618 A.K.A. the Ill side, dubbed that because it’s technically in Illinois but on a map it’s called East Saint Louis. The real reason it earned that moniker is because artists like LMNOP and Doorway Crew reside there and rep their hood with a certain Bravado. They have been known to tweak the Midwest sound to an irreverent frequency and lace it with a go hard, street runner mentality. 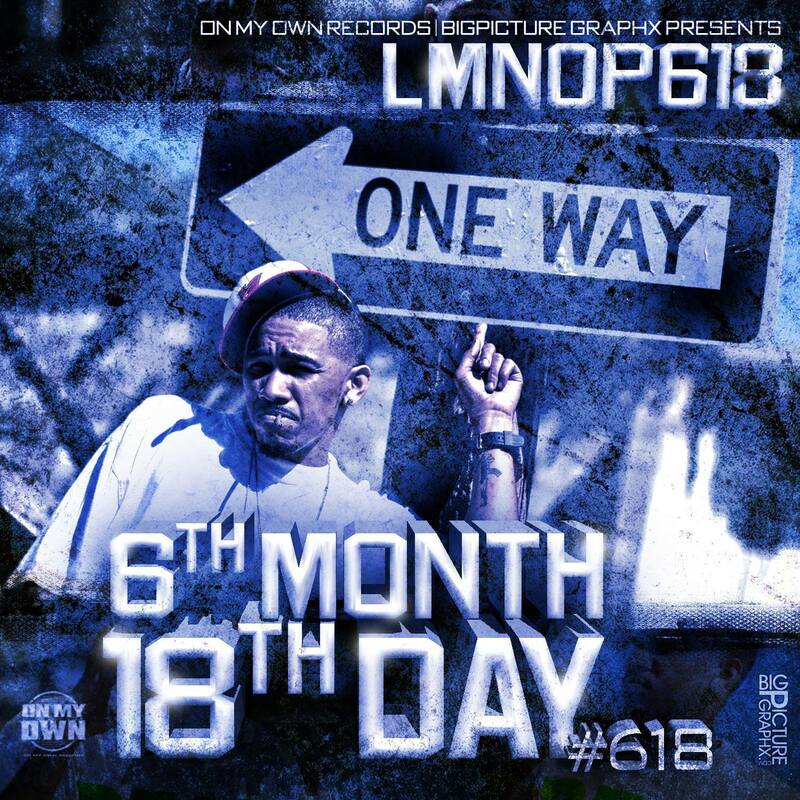 “I’m putting the city on MY back, strive begins with self.” LMNOP told me about the new album ‘6th Month 18th Day’ which was just released on On My Own Records.